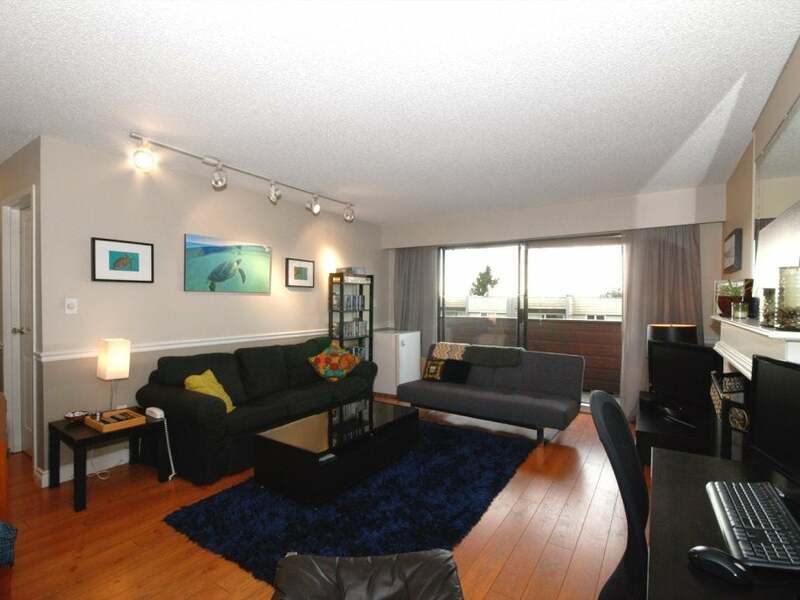 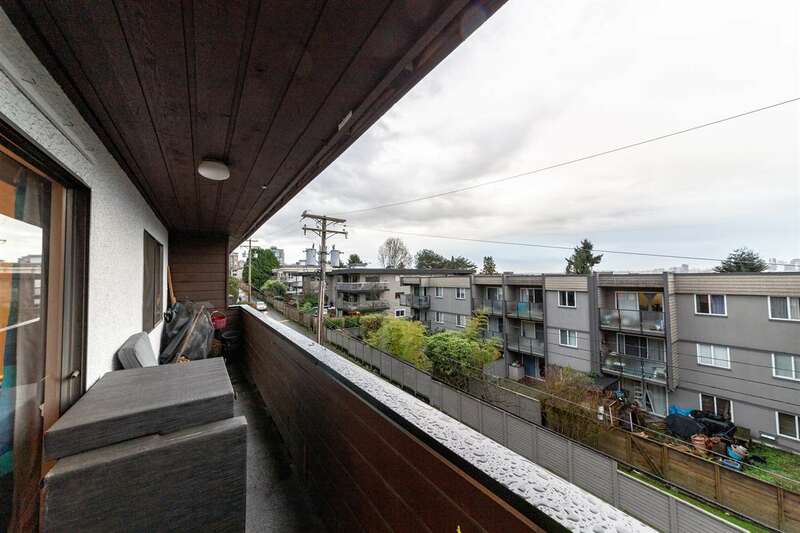 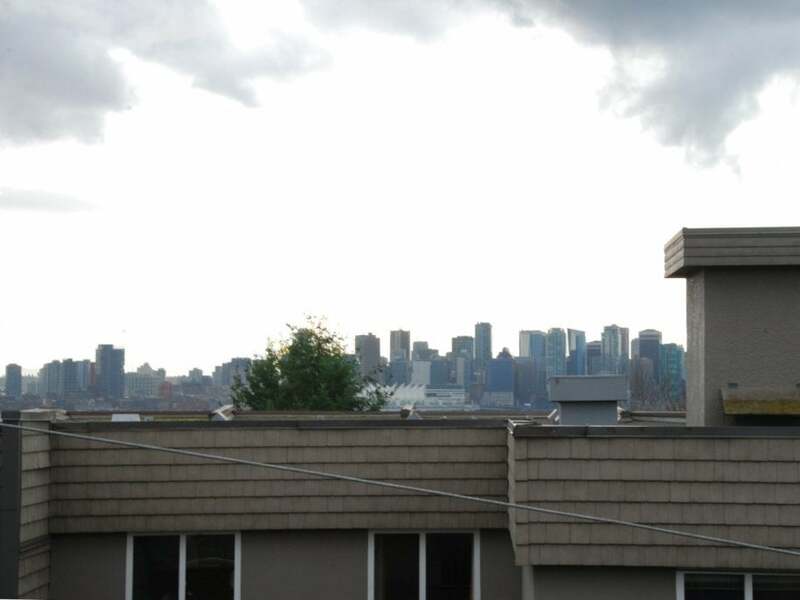 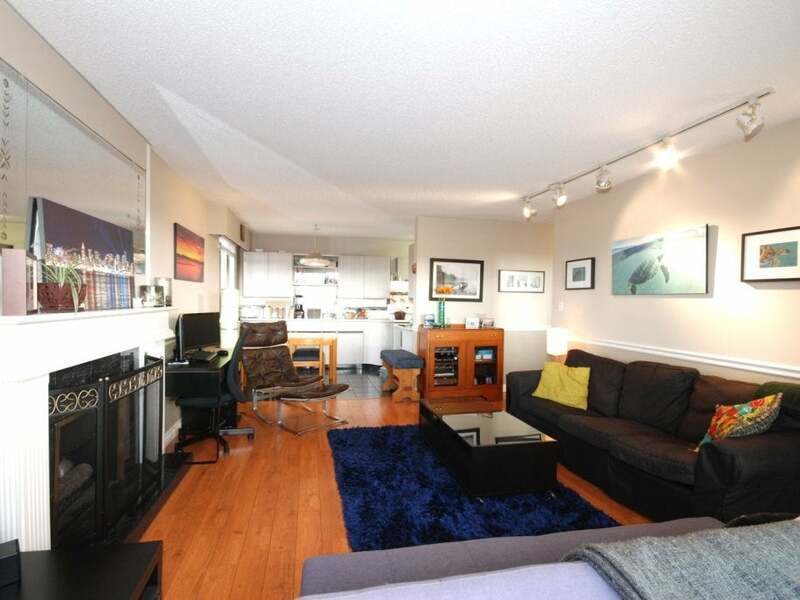 This 943 sq ft foot south facing city view Apartment offers 2 bedrooms, 2 bathrooms close to the heart of Lonsdale (shopping, restaurants, services and transit) is a rare find. 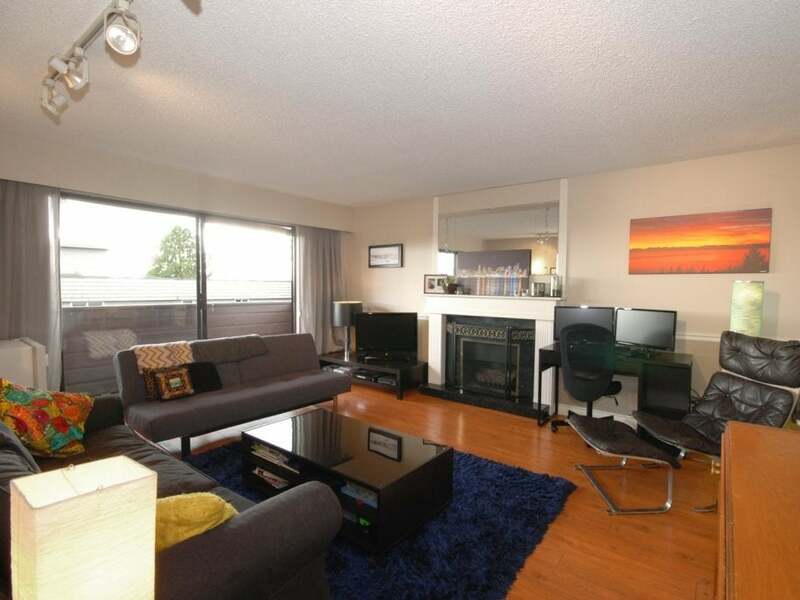 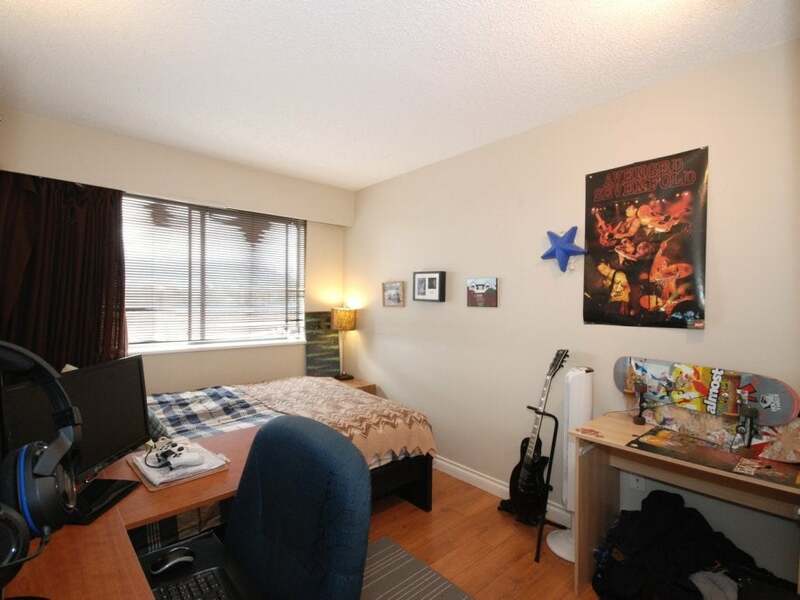 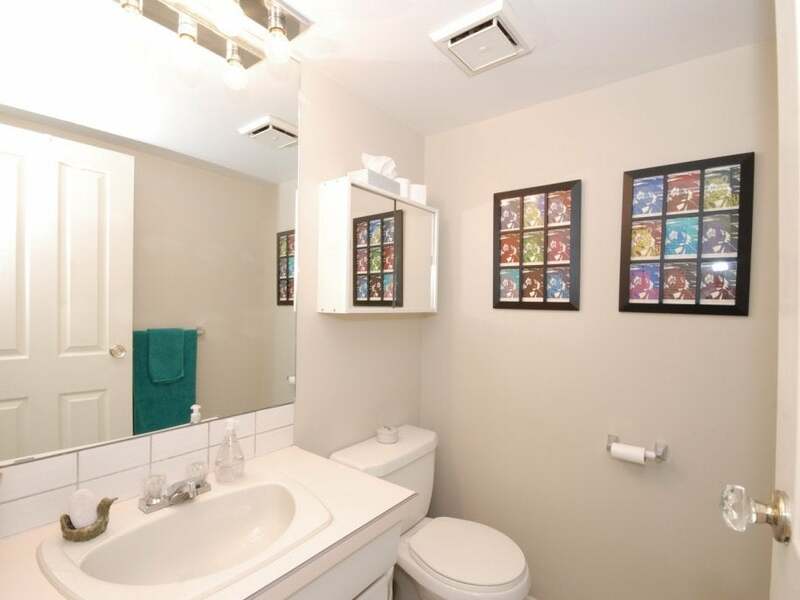 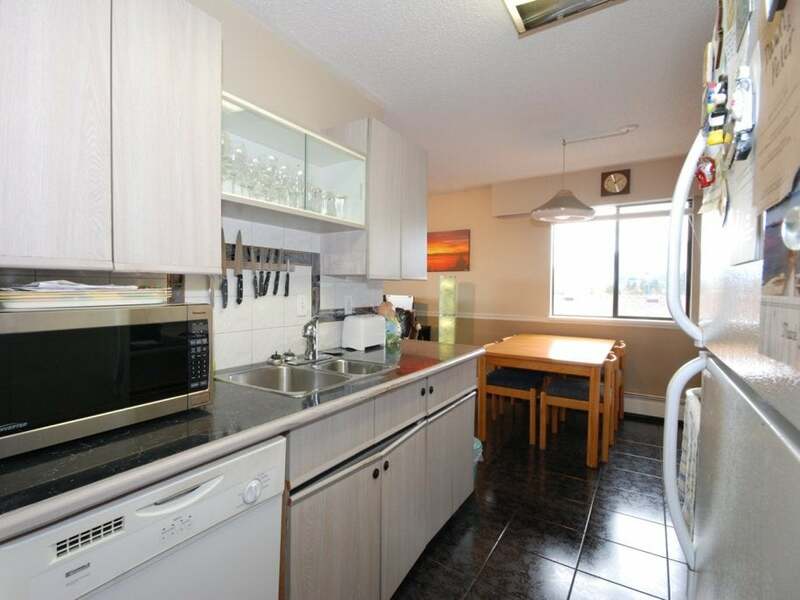 A great layout with the 2 bedrooms separated, it offers the opportunity for shared living between roommates. 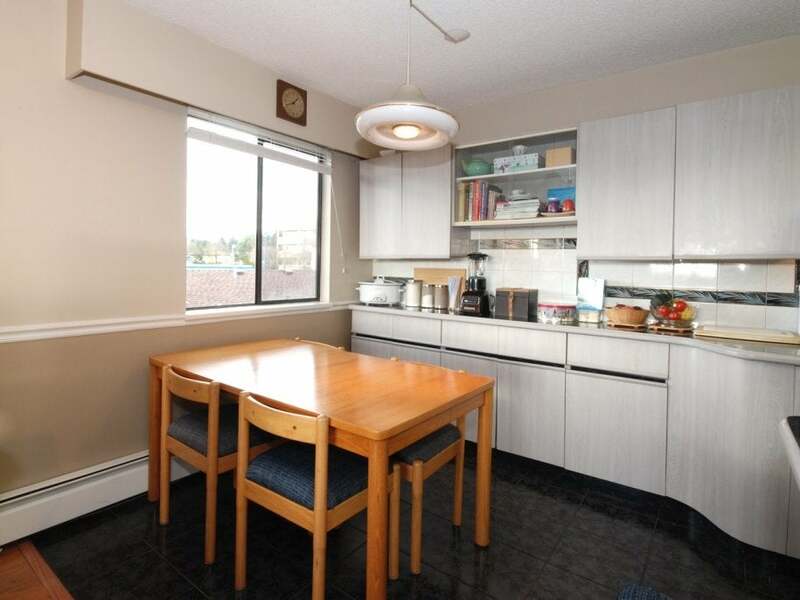 The open plan Living/Dining Room and well-appointed Kitchen adds to the functionality of this unit. 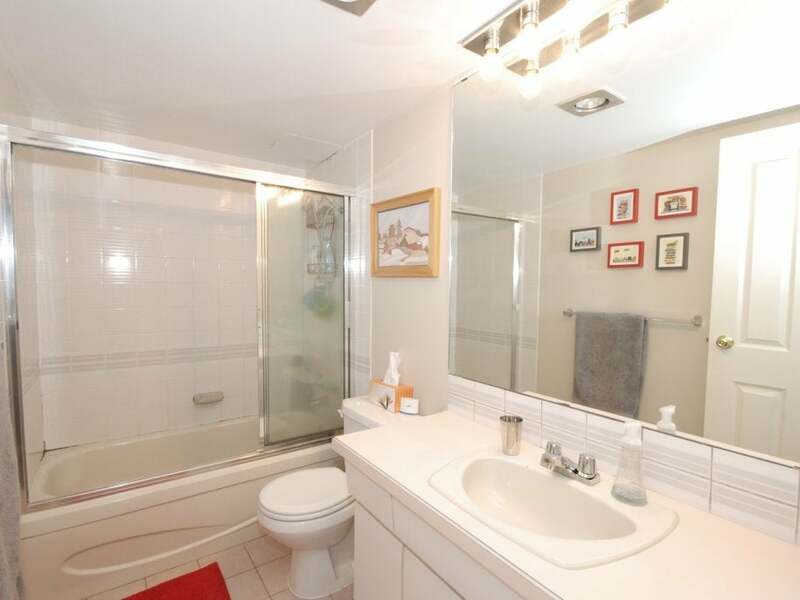 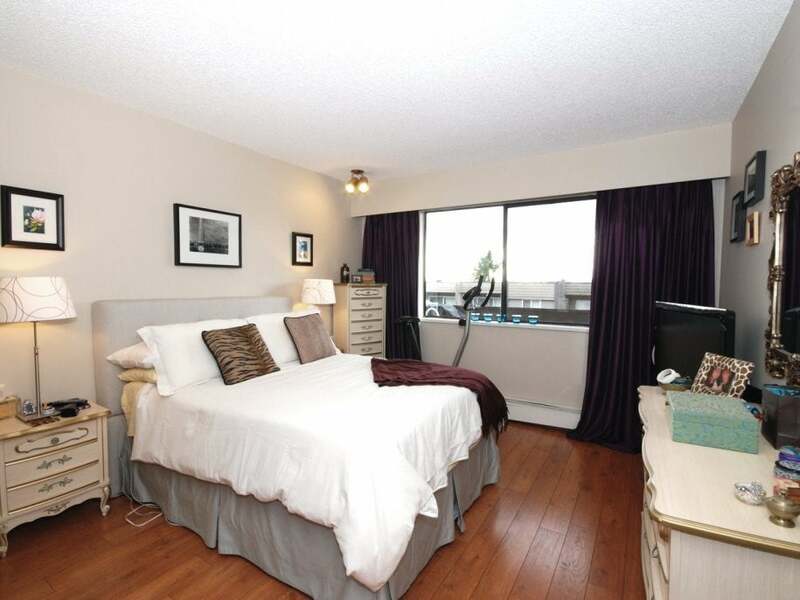 The Master bedroom boasts a 2 pc ensuite and large walkthrough closet area. 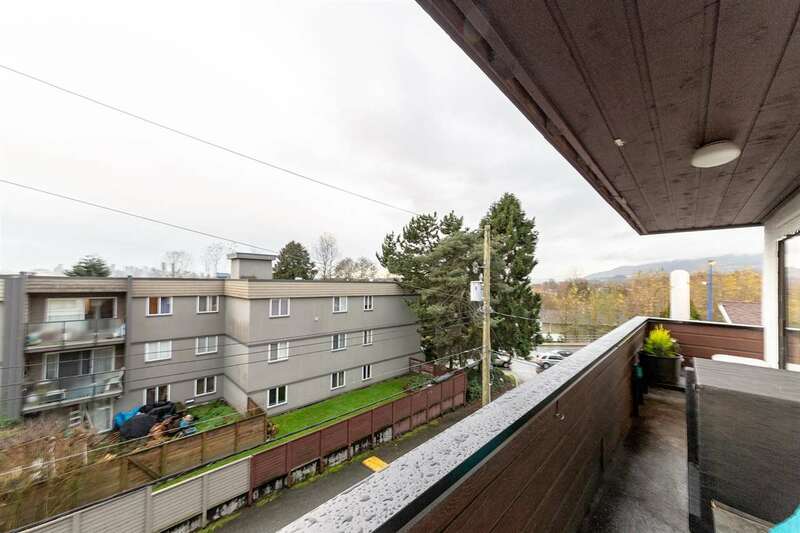 Other great features include: cozy gas fireplace, wide board wood laminate floors, hot water baseboard heat (included in your maintenance fee), large 100+ sq ft south facing balcony, elevator, shared coin operated laundry, bike room, storage locker and underground secure parking. 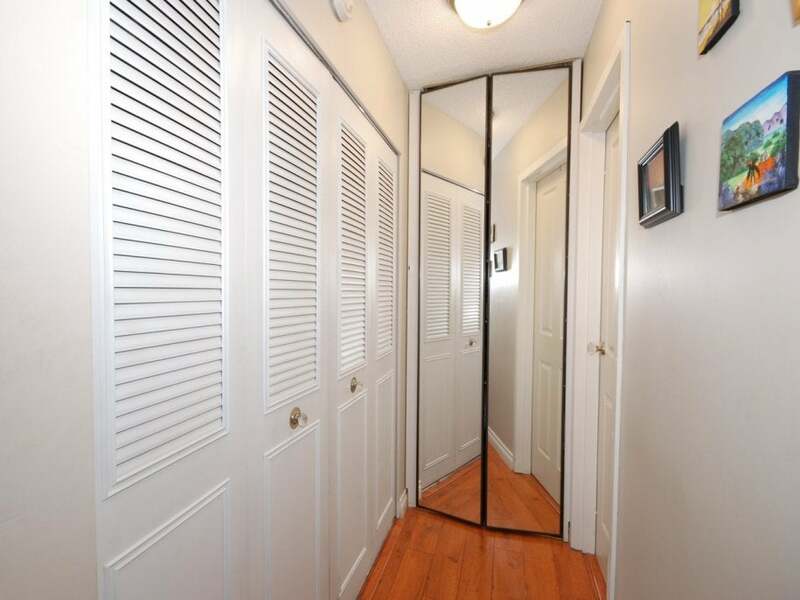 The building has undergone significant upgrades. 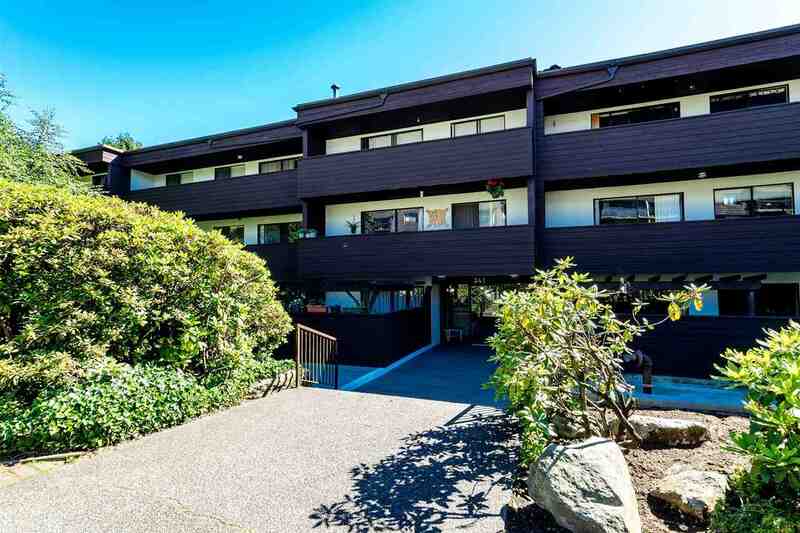 This is a great first time buyer or as an investment for the future. 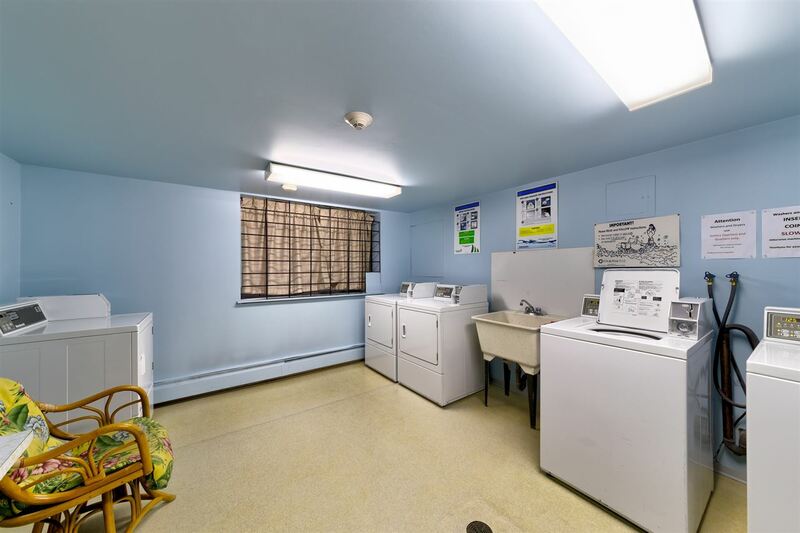 Unlimited Rentals; Dogs and Cats welcome.